These were bloody good and fitted perfectly into the sinks we purchased. I think that these suited the purpose we needed them for and were appreciated greatly. 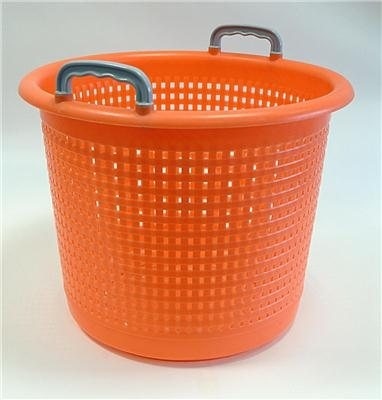 Superb, multi use basket for on and off the water. Strong handles and body. Did fade in colour quite quickly in constant sunlight. Great quality, probably the most robust basket available. I can't recommend these baskets highly enough as washing baskets. However heavy a load of wet laundry is, they are ideal as they are so strong. My recent order replaces similar ones which have been used for approximately 40 years of use! This product is very well made and should last for years to come.